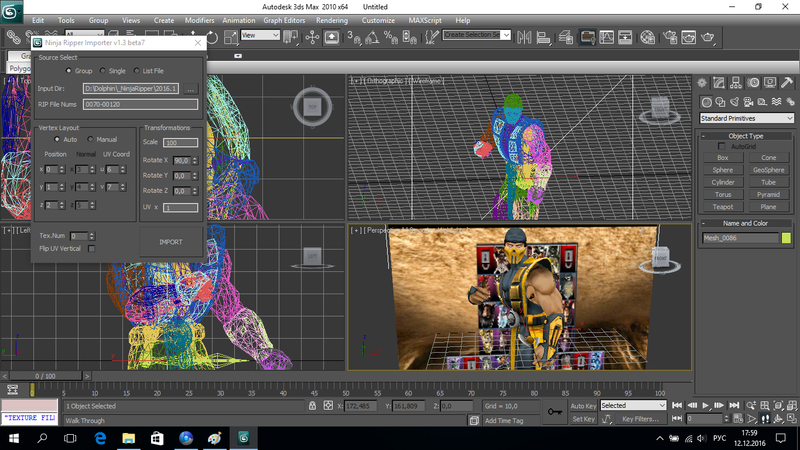 Post subject: Mortal Kombat Armageddon Enhanced Mod - Expanded KAF Mode. Codebreaker V11 Mod for Premium Edition of MKA. Updates to the Enhanced Mod of MKA. -New Health System - Round's winner health does not regain between rounds - Total Health. -Option for Rounds - More than 3. -Blaze can be battled in Free Mode now. ENHANCED CREATE A FIGHTER MODE. YOU CAN ASSIGN EACH SPECIAL MOVE TO EACH MOVE SLOT! Create an UNIQUE FIGHTER never seen before. If people are interested in this let me know. I won't release stuff anymore in vain. Hi si pls. Teach me how to make... thanks.. 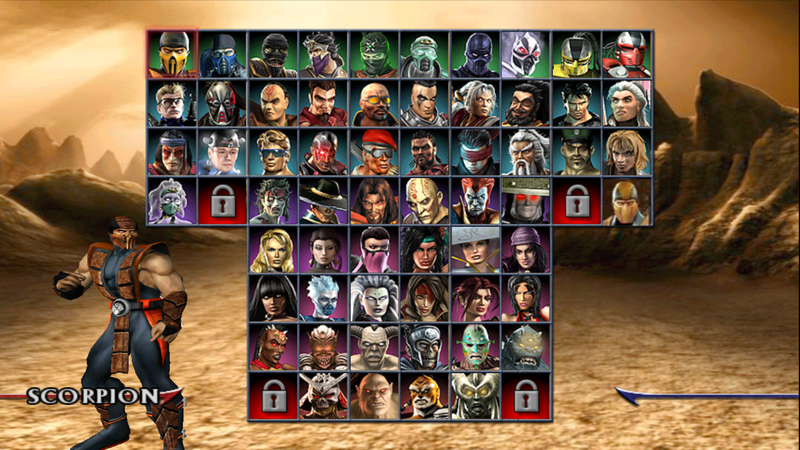 So did Lord Dragu ever release this mod or any code breaker codes to choose any special move in any slot in K.A.F. mode? Or did anyone get it? Is there any video? what moves can I give my KAF ? 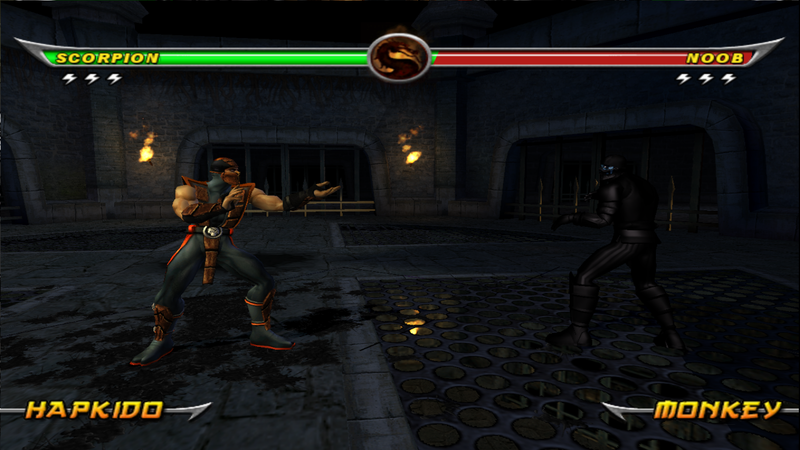 Can I give Ermac's telekinetic slam move to my KAF ? I thought of an idea for the Wii version, whatever version you can back up your save data, or any emulated, as long as the data isn't compressed or encrypted. Maybe I could hack save data to manually change custom fighters' moves. I could try backing up my save. Change one move or a few in a row in it. Then back it up again and compare the data. If I can narrow down the change (possibly by making an ips patch), I can try substituting different values with a hex editor to get otherwise unselectable moves. Of course discovering the hex values identifying moves would be useful to any version. One other thing to consider that's annoying but not as bad as compression or encryption. Hacking save data of Downtown Nekketsu Monotagari (River City Ransom) EX 2007 Parodi Ban edition, I found there was a checksum to deal with. I simply change a value and the checksum where ever it is or however it was calculated became incorrect and my saves would disappear. Then I found that what values I changed, if I opposite added or subtracted the total change from another value to balance it, it would keep the checksum correct and my modded data worked. Hopefully there won't be that annoyance to deal with. Or even if I have to deal with that, maybe I could just mess up a KAF's bio text to offset it and then just fix the text in the game. I'm not really having any luck. This may be beyond what I know of hacking. Here's my Wiii data. Three variations where I just changed things in the game so I could try to find what I changed with a hex editor. but has been of no help. consecutive values in a row and never four. Searching relative to find that works. so changes to its data MIGHT be found closer to end of file. with their text entries. Only a few have something for Bio. SO is that a yes on being able to give my KAF ermac's telekinetic slam ? Only if I get lucky with hacking save data, a better hacker than me gives it a try, or Lord Dragu releases his mod/code. so basically, in translation, it will never happen right ? Here's someone who hacked a Tremor graphics mod for the Wii version. I'm posting there and seeing if he has some interest. Air Funnel acts a lot like Ermac's telekinesis slam but I know having the actual move would be a lot cooler. So do you even think there is some possibility that what I want from MKA can actually be achieved ? It seems possible. My theory of how to do it, might be the easiest way applicable to all versions for which you can transfer your save data to your computer and back. The 2nd link is simply my demonstration of what can be done within the current limitations of KAF mode. I know what you mean. 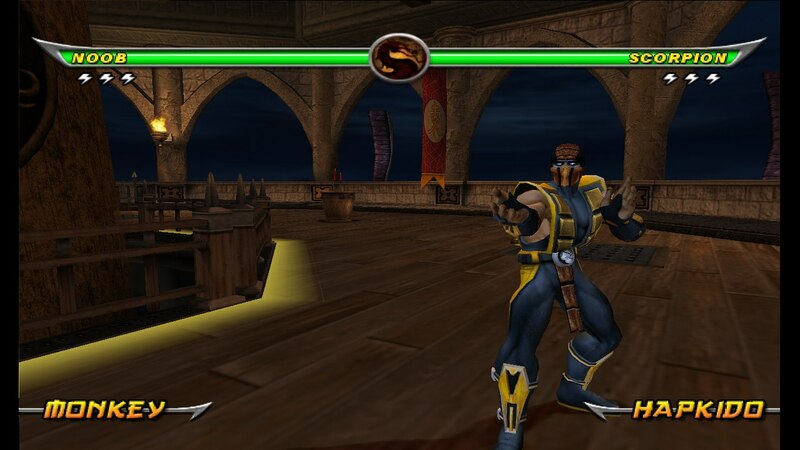 I would really like to make MK1 style Reptile with Spear, Ice Ball, Frost's Slide, and Scorpion's Hellfire Punch with Cyrax's throw. Currently when I make MK1 Reptile, I have to settle for Flame On, Cold Shoulder, Spear, Mysterious Magic (kinda like slide+Tele-punch's teleport), and Flipping Strike, which is still pretty cool. I choose the Spear over Ice Ball since its damage reduction on follow up combos is so bad in MKA. Noob's Black Hole would be another awesome move to have available. At least there's Fujinko with the Spear, Ice Ball, Sindel's Sliding Foot Grab, and the most other moves, but no teleports. Plus his alternate costume IS the Master of the Flying Guillotine.